Our month-long series, Equity and Learning in the 21st Century Classroom, started off marvelously yesterday. The series, broadcast in partnership with Educator Innovator and Connectedlearning.tv, focuses specifically on equity in relation to Connected Learning principles. This first webinar, Networked Classrooms: Providing Equitable Access to Connected Learning, is now archived. 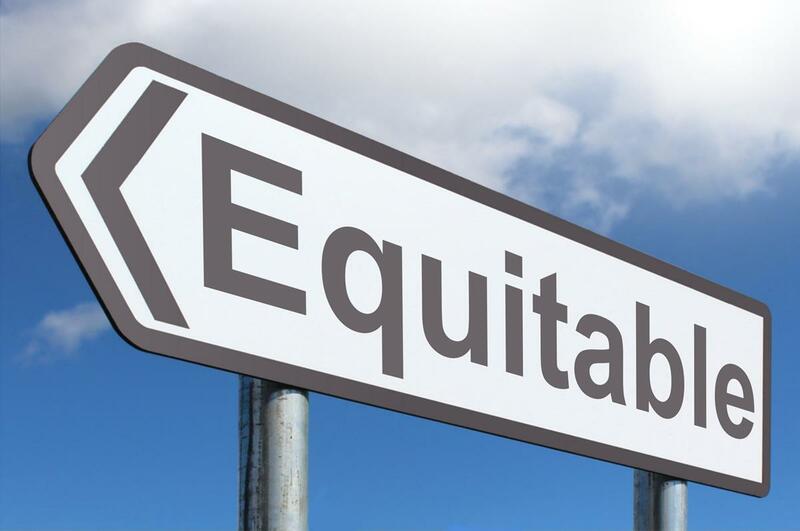 This webinar focused on the role that classroom teachers and practitioners play in providing equitable access for all students to transformative Connected Learning experiences. We were pleased to welcome guests Nicole Mirra of the UCLA Writing Project; Dr. Kylie Peppler of the University of Indiana, Bloomington; Jason Sellers of the Bay Area Writing Project; Cliff Lee of the UCLA Writing Project; and Antero Garcia of the Colorado State University Writing Project. The webinar was hosted by Christina Cantrill of the National Writing Project. For more information, and to view resources related to the webinar, click here. To participate in the call-to-action, to share photos of spaces where you learn, share on social media with the hashtag #wherewelearn. For more information about the remainder of the series, occuring every Tuesday in April at 10am PDT/1pm EDT, click here.